Estel Elvin James age 96, of Marble Hill, MO; passed away, on Wednesday, February 10, 2016 at the Monticello House in Jackson, Missouri. 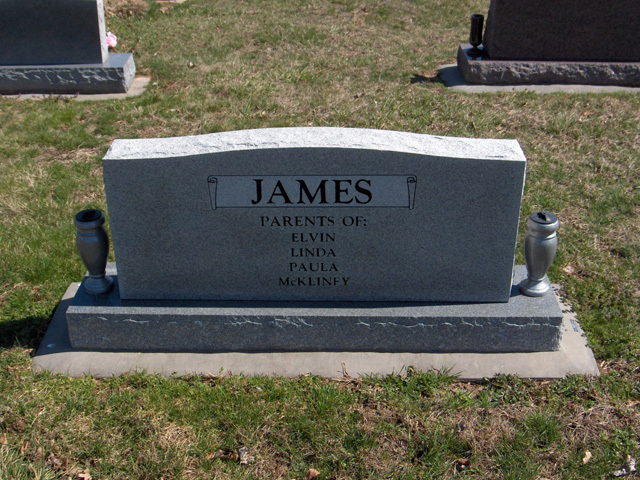 He was born on November 17, 1919 in Huxie, Missouri; son of Robert Monroe and Julia Emmaline Shell. 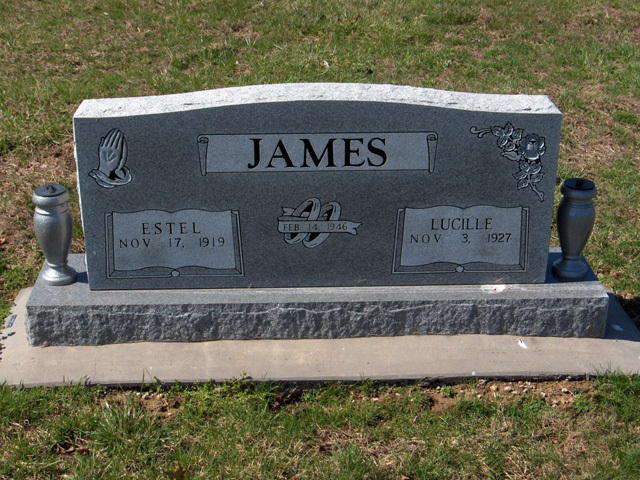 He and Lucille Prater were united in marriage on February 14, 1946. Estel served his country proudly during WWII in the Air Offensive of Japan, Central Burma, China and India earning the Asiatic-Pacific Theater Ribbon with five Bronze Stars, the Distinguished Unit Badge, Good Conduct Medal, three overseas bars and one service stripe. He also worked on the stripping down of the Enola Gay. He was a member of the Palmore Chapel General Baptist Church and worked as a carpenter all of his life. Survivors include his wife Lucille of the Home; sons Mackie (Alice) James of Blytheville, Arkansas; Elvin (Candi) James of Tulsa, Oklahoma; daughters Paula (Gerald) McCoy of Jackson, Missouri; Linda (Franklin) Goza of Jennings, Missouri; seven grandchildren; nineteen great-grandchildren and two great-great-grandchildren. He was preceded in death by his parents, brothers Willie, Clarence, Homer, Ernie James; sisters Cellie Danin, Iva Robbins, Bea Toombman, Marie Stephens, Virgie Johnson, Desie Plax and four grandchildren. In Lieu of Flowers donations may be given to St. Jude�s Hospital. Visitation will be Sunday, February 14, 2016 from 4 PM to 8:00 PM at the Liley Funeral Home in Marble Hill. Funeral services will be Monday, February 15, 2016 at 11:00 AM at the Funeral Home with Rev. Andy Sander, Rev. Steven Sander and Rev. Lloyd Ray Green officiating. Burial will follow in the Bollinger County Memorial Park Cemetery near Marble Hill, MO.